More businesses than ever before are jumping on the video marketing bandwagon. In 2019, video is expected to make up 80% of online branded content. 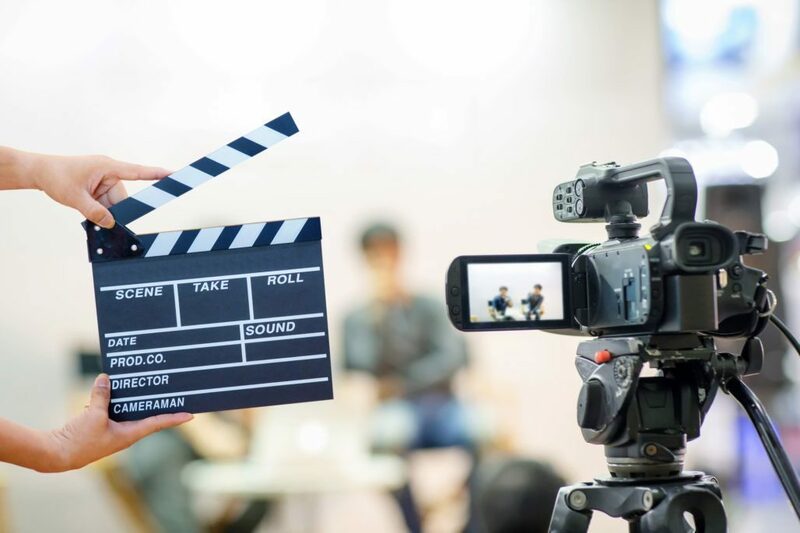 As more businesses incorporate video marketing into their marketing strategies, we’re here to talk you through the important parts of the process to help decide if video is right for you. This is the first step to consider before starting the video marketing process. Can your business afford this option? Video marketing is expensive. Expect to spend some money on whatever content you create. Producing even just short videos that highlight your company or product can costs upwards of thousands of dollars depending on the resources you already have or need to bring in. Keeping this in mind, the other crucial component of the video production process is to be realistic of the project turnaround time. Unless you have your own employee in-house that is shooting, editing, and cutting all of the pieces of your video, don’t expect to see your finished product right away. Know that the more in-depth your needs and vision are, the longer and more expensive it will be to produce. On the other hand, if you are looking to do a simpler video that highlights your office space, employees, or product, this would be much easier to film and produce quickly. Video does what other forms of marketing can’t. Video content attracts the attention of your audience instantly. With video content, your audience receives information that is the equivalent of pages of copy about your company or product but in a fraction of the time. Effective videos range from 30 seconds to one minute long. Keep the video brief to keep your audience engaged and keep your marketing goal in mind along the way. Be careful not to present a video that is too long to your audience. 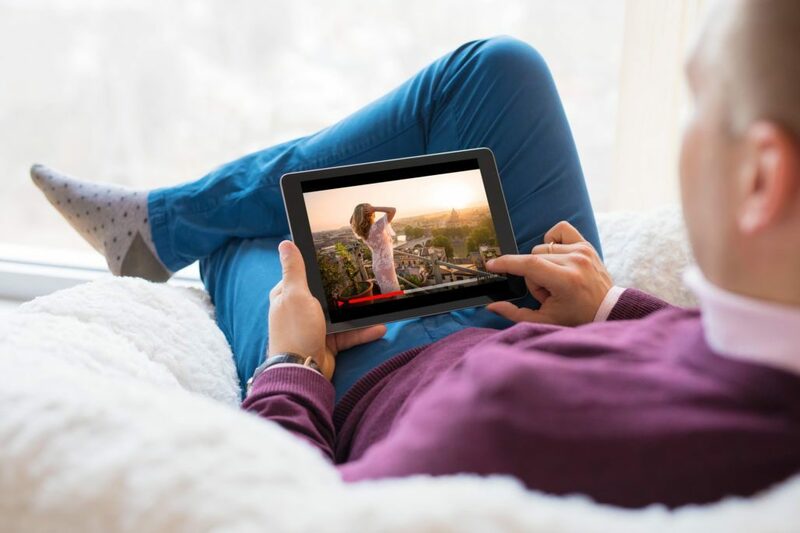 While video marketing is proves to be powerful, it is still important to consider that the average attention span of any consumer is not what it used to be. With so much content on the internet, the shorter your video the better. Capture your audience’s attention right off the bat with something that will stop them in their tracks. Any video you make will want to have a goal and the best ones will accomplish that while also showcasing brand personality. Still not completely sold on implementing video marketing into your business strategy? Marketing professionals around the world have found that video content can be a leader for ROI. If your audience is in the digital space, it doesn’t hurt to try it out. For best results, make sure your video’s performance is monitored from the moment it goes live. Having this data will make it easier to identify what components are and aren’t working in your video. If there are certain areas that are relevant to the goal you want to measure, you can select specific metrics that will help bring you closer to the results you want to see. Interested in creating video content for your business? Reach out to us at info@tailoredmarketing.com to talk about how we can help.